Portable Document Format, most popularly known as PDF, is a kind of file format created to present texts and images in a document. This file format is designed to make documents look and behave exactly the same way on any device. With it, it becomes much easier for sharing a document among different devices. But when it comes to editing it, it is another matter. 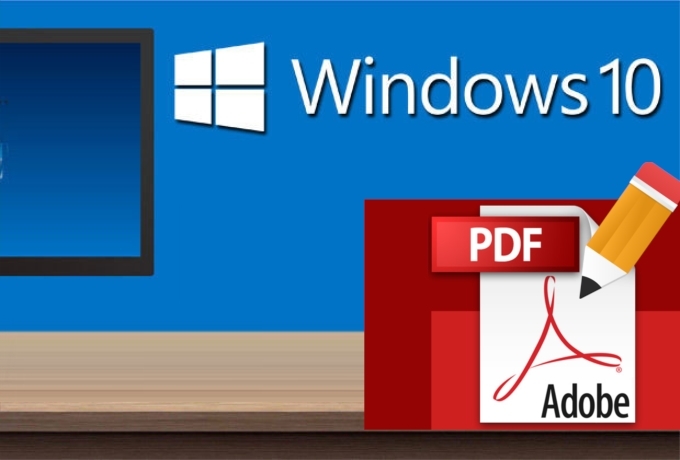 We have rounded up a top list of PDF editor for Windows 10 in existence. 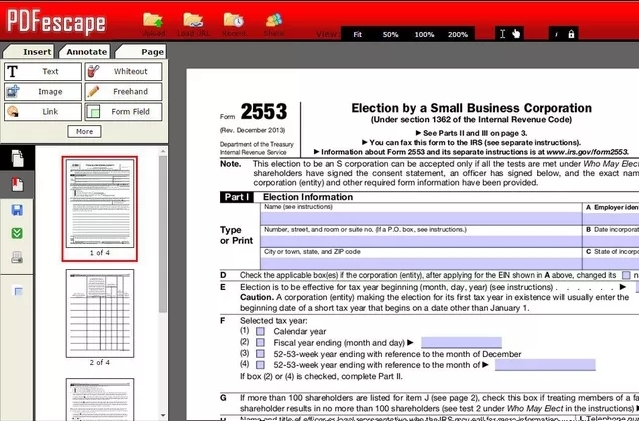 Adobe introduced the PDF over 20 years ago. 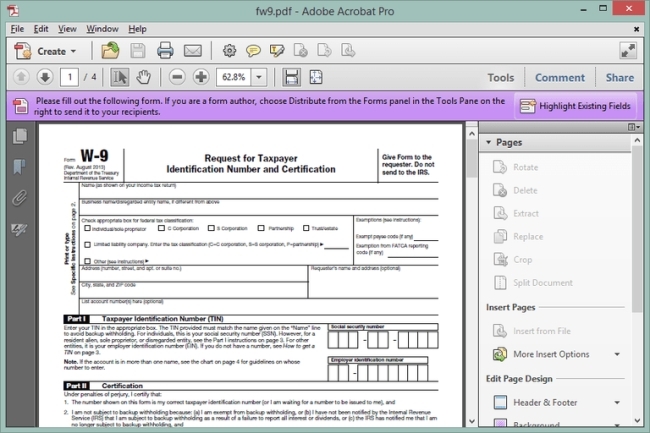 Its Acrobat Pro is the industry standard and is widely considered as the best PDF editor. As one of the premium software available for editing PDF documents for both Windows and Mac OS, it also has the mobile version which you can use on your iOS and Android devices. It has a wide range of features that can help you convert and save the scanned files to PDF, and even convert PDF files into Microsoft Word, Excel, PowerPoint and HTML documents. And it also possesses the ability to merge multiple files including documents, webpages and spreadsheets into one PDF file. 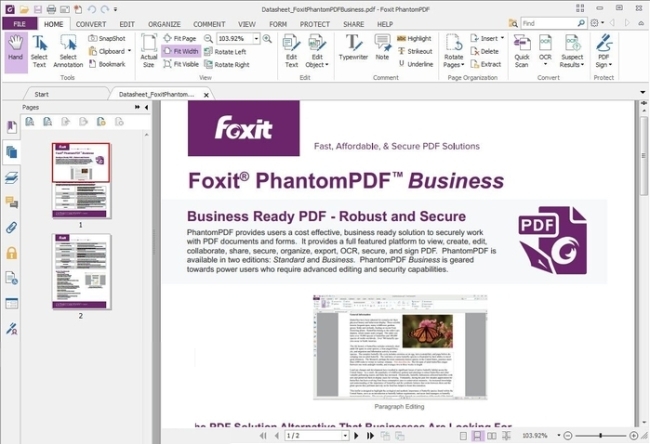 Another top PDF editor for windows 10 is Foxit PhantomPDF Business 8. It is one of the most trusted applications by businesses and professionals when it comes to managing PDF. Though it is the most affordable paid software, it is equipped with well-rounded features, for example, a built-in spelling checker, a drag-and-drop feature to create albums, and a converter to convert webpages to PDF, create PDF from CAD files. The program has a basic and straightforward interface. It can easily merge multiple PDF files into a single file, extract pages from a document, and add annotations on different colors. Moreover, it can be used to produce PDF out of CAD files. In addition to that, it can also protect PDF files with password and sign PDF files. If you want to try the program, you can try the 14-day trial version before purchasing the complete package. Nuance Power PDF Advanced is one of the top PDF editors for windows 10. It has high compatibility with document access from cloud-based services like Google Drive and OneDrive. The software allows people to take a voice note by speaking instead of type it out, compare documents side by side and search a particular content in the document. The latest version even has a Microsoft Office like interface, it is much easier to navigate the functions it has. People can easily convert, edit and encrypt PDF files. Apart from that, this software has the ability to preserve hyperlinks associated with the webpage you saved as PDF from your Internet Explorer, Chrome, or Firefox. 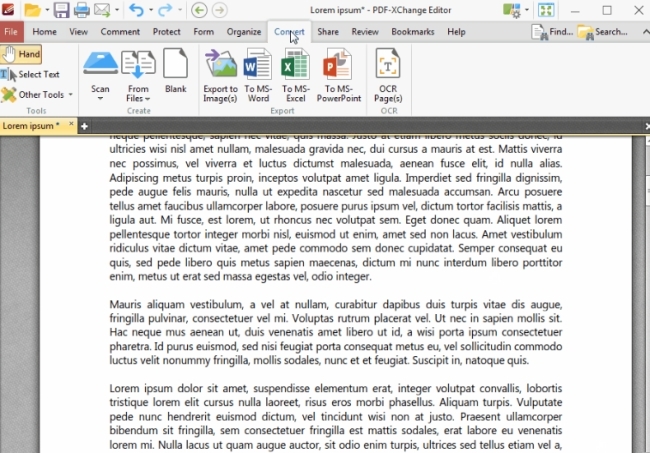 PDF-XChange Editor has outstanding features which allows you to perform basic editing on your PDF such as placing text, images, hyperlinks, and audio commentary. The app is also capable of converting scanned media files (documents, images, text files) into a PDF. As a great PDF editor for Windows 10, this software also has free features to use. If you are not going to pay for it and stick to the free features, the PDF file will be saved with a watermark on it. The latest update of the app brings a ribbon-styled interface that gives users the ability to fully control the functions smoothly. There is also an autosaver/autorecover option which helps you when your computer suddenly shuts down and you haven’t saved your progress. PDFescape has a wonderful web version which can be used as one of the best free PDF editors for Windows 10. As there is no installation process, users can access it via any OS. The service currently is compatible with Internet Explorer, Google Chrome, Safari, Firefox and Opera. There are many useful tools that you can find within the app. 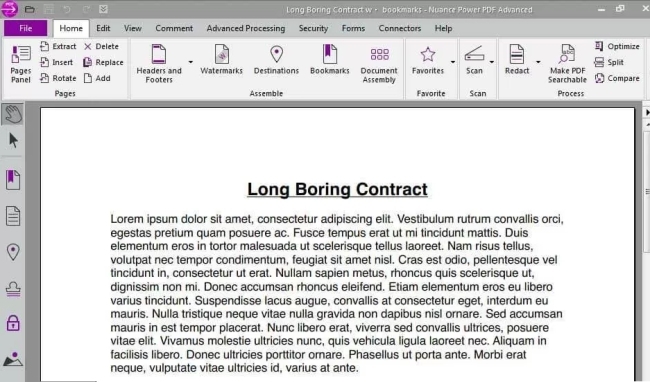 It can quickly add text, images, shapes and a digital signature into the PDF file. As its text tool is very customizable, it allows you to select your own size, font type, color and make the text align, bold, underline and italic. If you want to delete individual pages from a PDF, you can also make it with PDFescape. You can also recognize the order of the pages and add more pages from other PDF files. All the editors mentioned above offer extensive tools that are very effective in case you need to organize your PDF documents. You can refer to the table below to make a full comparison among them.